As you know me, you should know how important snacks are for me. And here in Jo’burg in the weekends markets is a big thing. 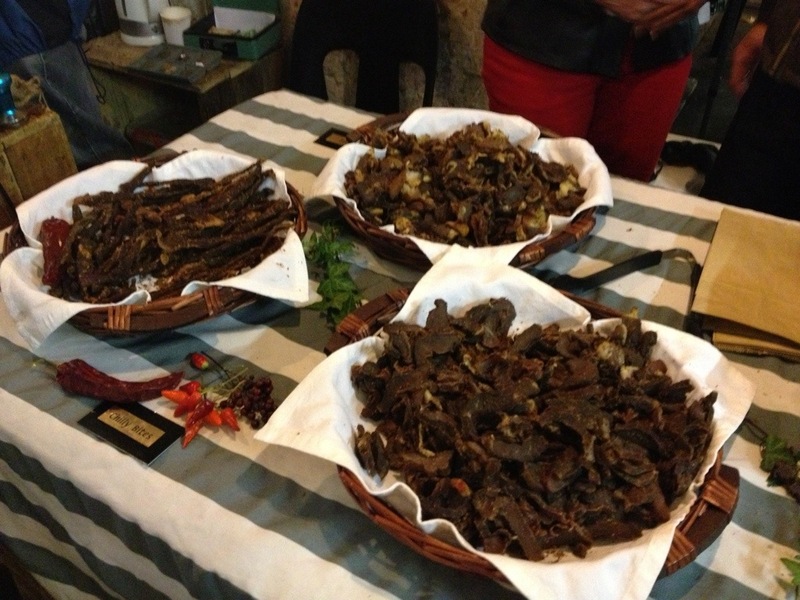 Markets, shops, food, snacks, biltong! What has become one of my favorite South African snacks!